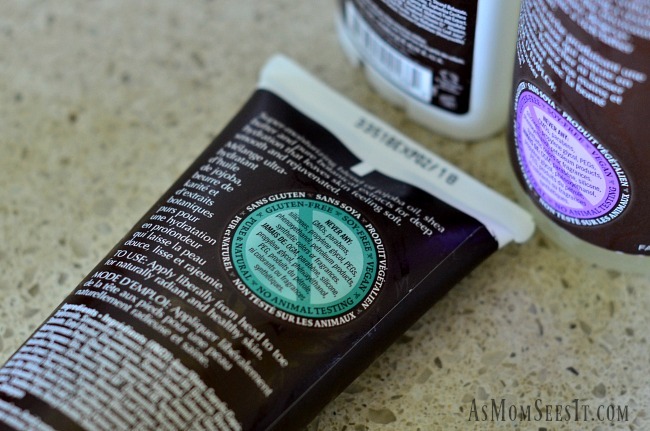 After our recent and very unfortunate experience with Bath & Body Works products, my husband and I have made it our mission to find more natural products that our family enjoys using. This especially includes bath products. We’re slowly replacing our perfumed, chemically saturated hand soaps and other bath products with ones that are more friendly to the environment and have more natural ingredients. Here’s the God’s honest truth; before, if anyone told me that I would be seeking out Vegan friendly soaps or non-GMO bath bombs, I’d have thought they were crazy. That stuff is for hippies, right? It probably won’t smell as good or work as well as the stuff we usually use. 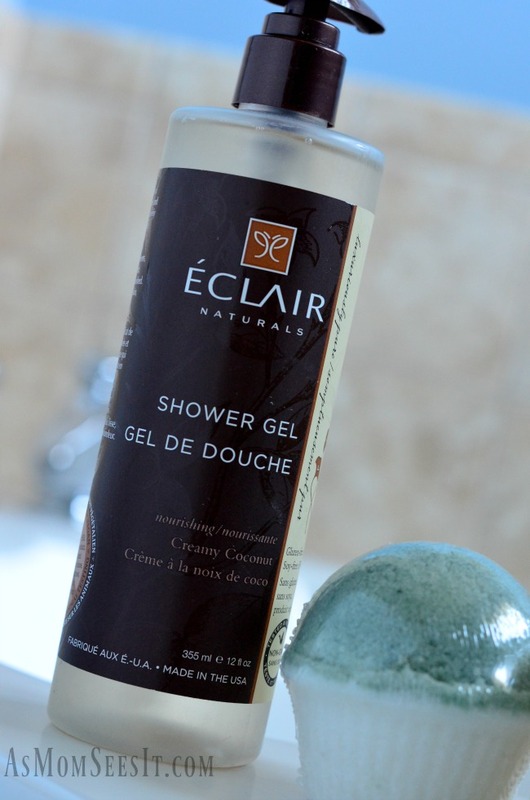 That’s why we were thrilled when Éclair Naturals reached out to us to try some of their all natural bath products. All of their products are non-GMO verified, gluten free, soy free, cruelty free, vegan-friendly, and made in the USA. These are all good things, people. Very good things. They even list all of the ingredients they use in their products, what each do, and where they come from. I have never seen that with any other company, bath products or otherwise. Their body care and hair care products also have great scents like Creamy Coconut, French Lavender, Grapefruit, Sea Breeze, and more. You guys – even their natural deodorant works way better than I expected! All Éclair products are non-GMO verified, gluten free, soy free, cruelty free and vegan, and are made in our own facility in the USA. My daughter is a huge fan of their Fizzy Bath Cupcakes – her favorite scent is Lavender & Vanilla. And, for less than $5 and filled with only natural ingredients, they’ve become her favorite reward from mom! You can order their natural bath products and natural hair care products directly from their site, or locate a retailer near you. I usually pick them up at Rite Aid and you can download this coupon to make them even more affordable. For more information on their products, be sure to follow Éclair Naturals on Twitter and on Facebook. This post is a sponsored post, though all opinions are my own and were not influenced in any way. These are products that we use and we’re honest about our feelings.